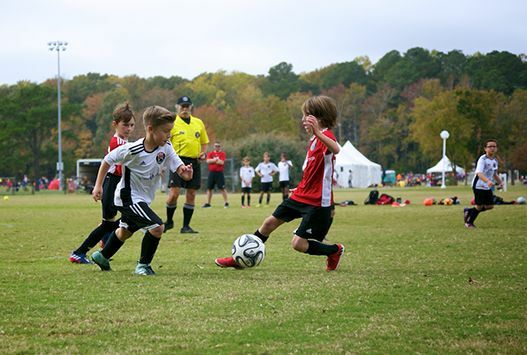 "The youth soccer landscape is changing more quickly now than ever. Advancements in coaching education and training methodology have redefined our sport. 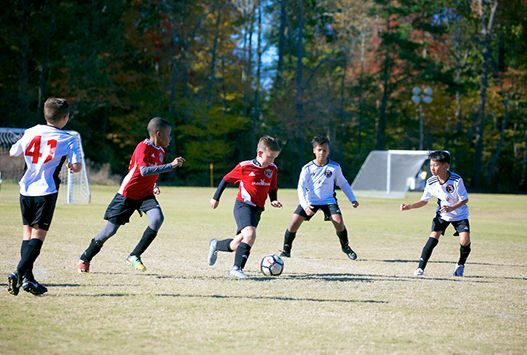 Since 1982, Beach FC has embraced modern educational practices to prepare our athletes for their next challenges both within the sport of soccer and external to the sport. 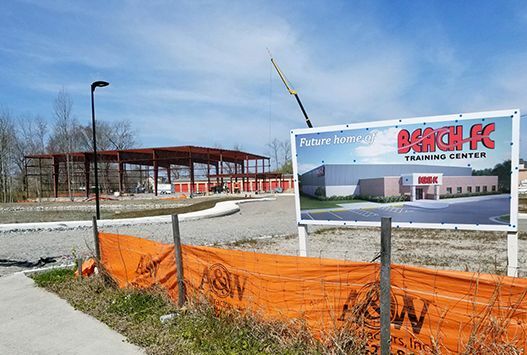 The new Futsal Training Center is the next step in that commitment. 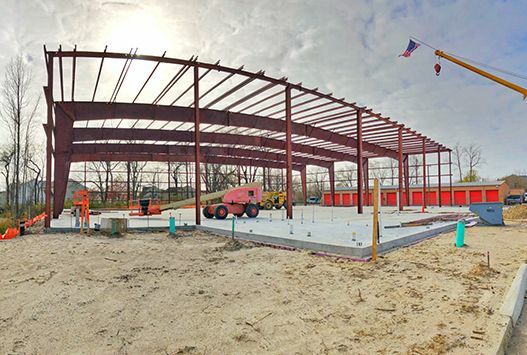 The enhancements made possible by this building will give our players the strongest possible foundation for improved player development. As we revitalize our offerings, it is also important to build a healthy endowment to offset our costs. This will keep Beach FC affordable for as many families as possible. In response to these critical needs, it is my privilege to announce the “BEYOND THE FIELD” comprehensive campaign. 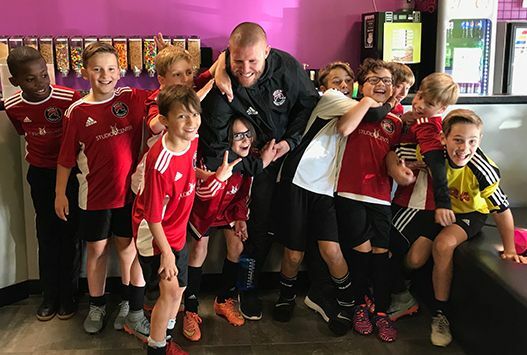 This campaign combines our capital efforts for the Futsal Training Center with our 2018 need based financial aid program. We are aiming to raise $250,000 to reach our goal. 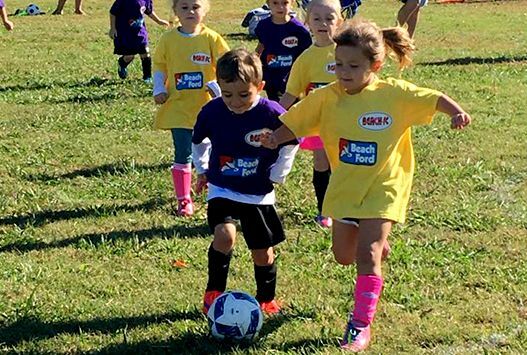 I am humbled every day by the teamwork exhibited at every level of the Beach FC Family. Our goal will be a challenge, but together – as one team with one mission – I know that we will achieve it." The Beach FC Family gifted me with lifelong friends and a sense of structure which has guided my transition to where I am today. The weekly routine of hard work in training provided a platform at a young age that is similar to my experience in academics and employment. I continue to reach out to these old teammates for life advice and support. Playing for Beach FC has opened many doors for me and has taught me many life lessons. I am currently able to play collegiately because of the expousure and training I got at Beach. The club has made me a well rounded person because I was able to balance the rigors of playing a sport and doing well in school. The club is like family to me. 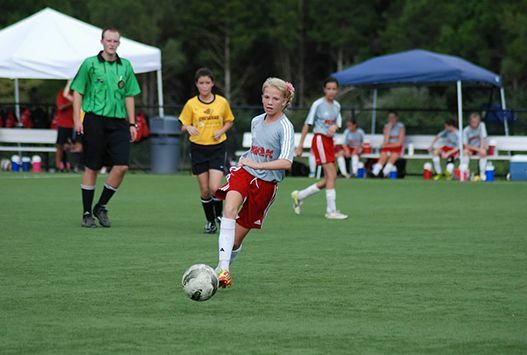 Beach FC had a dramatic and positive effect on my life. 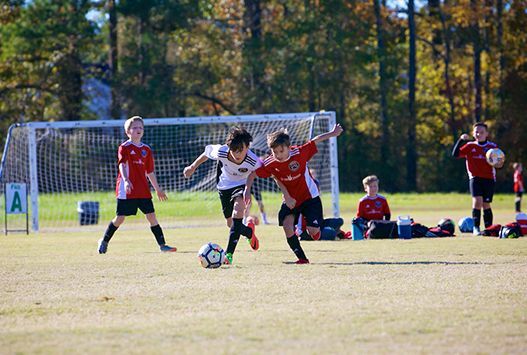 The club and coaches built my character, taught me how to set goals, showed me how to be disciplined and at an early age created the overall foundation for the person I am today. Credit card donations can be processed below. 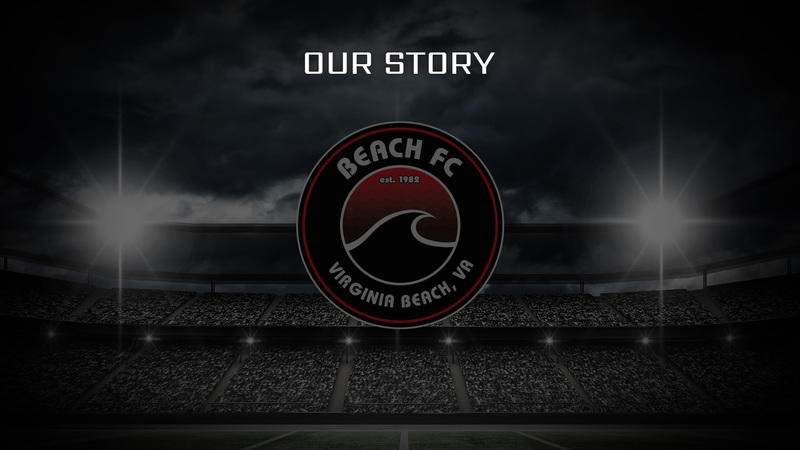 Beach FC - "Beyond the Field"